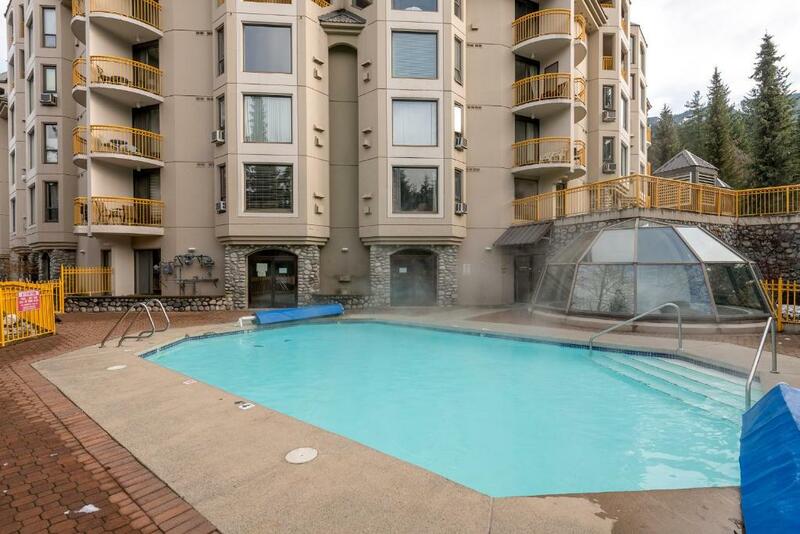 Featuring a swimming pool, ski-to-door access and a fitness center and views of the mountain, Marquise by Whistler Blackcomb Vacation Rentals is located in Whistler and has accommodations with free WiFi. 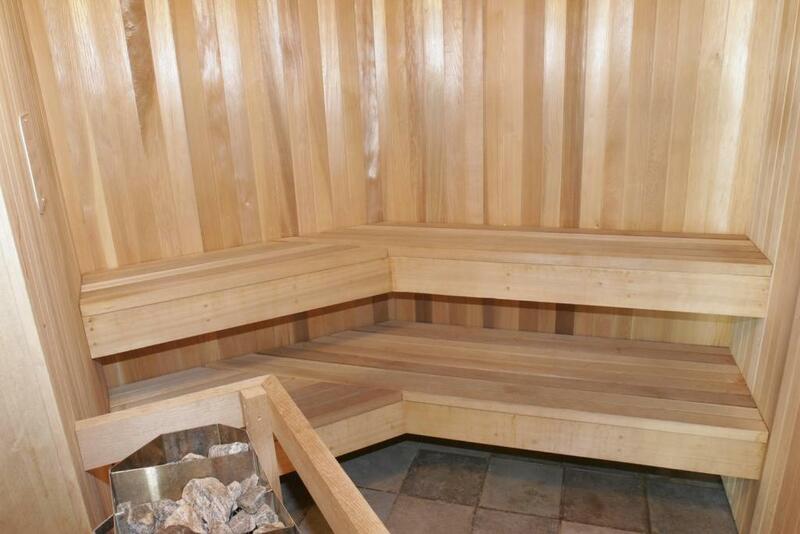 The accommodations have a sauna and a hot tub. 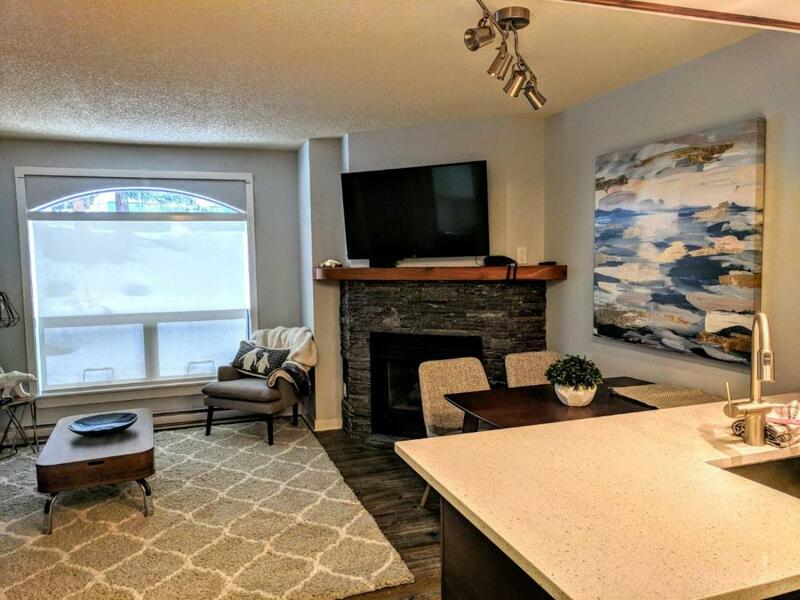 Accommodations are comprised of a living room, a kitchen with a dishwasher and an oven, a washing machine, and a private bathroom with bath and shower. A microwave and coffee machine are also featured. 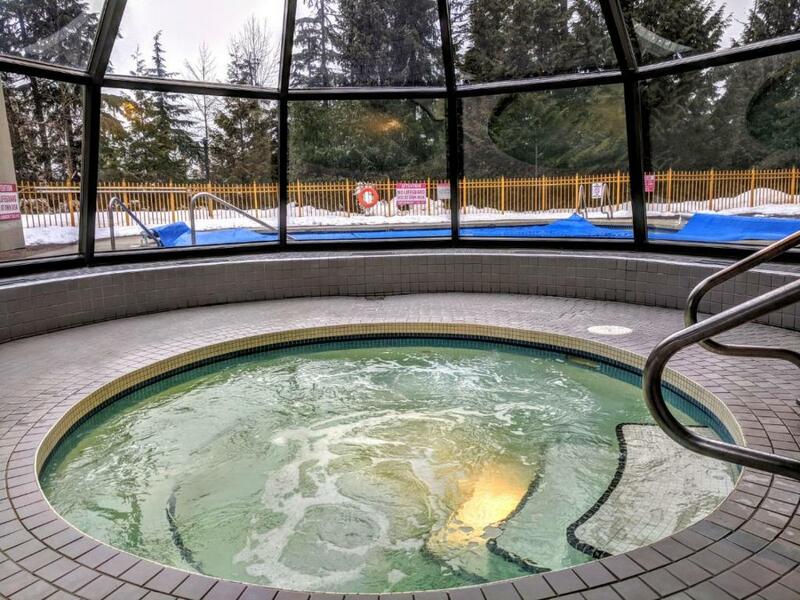 At the condo hotel guests are welcome to use a hot tub. Skiing and cycling can be enjoyed nearby, while a ski pass sales point and ski storage space are also available on site. 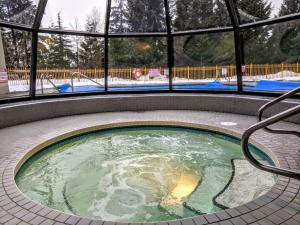 Alpha Lake Park is 4.3 miles from Marquise by Whistler Blackcomb Vacation Rentals, while Whistler Olympic Park is 17 miles away. 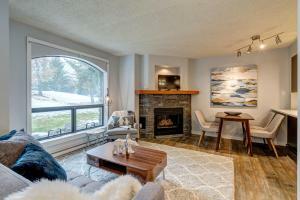 When would you like to stay at Marquise by Whistler Blackcomb Vacation Rentals? 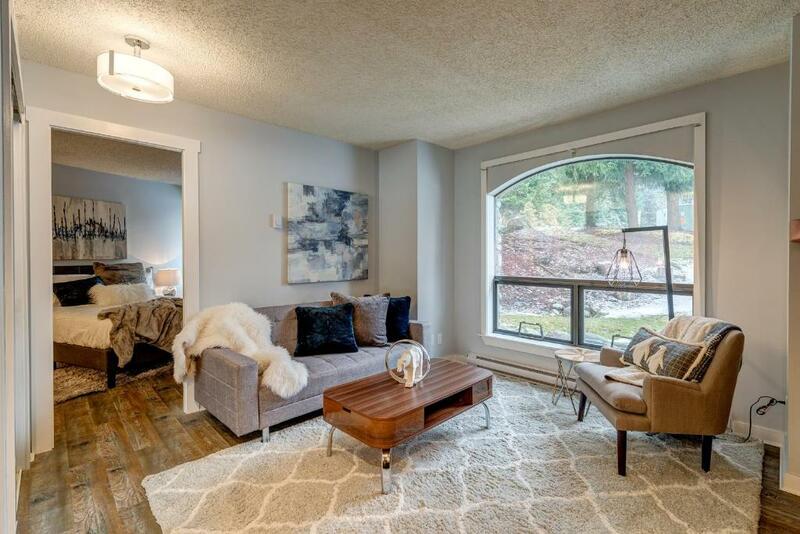 This apartment has a dining area, tile/marble floor and seating area. Private parking is available on site (reservation is needed) and costs CAD 23 per day. House Rules Marquise by Whistler Blackcomb Vacation Rentals takes special requests – add in the next step! A CAD500 damage deposit is required on arrival (around USD373.94). This deposit will be fully refunded 7 days after check-out, as long as there isn't any damage to the property. 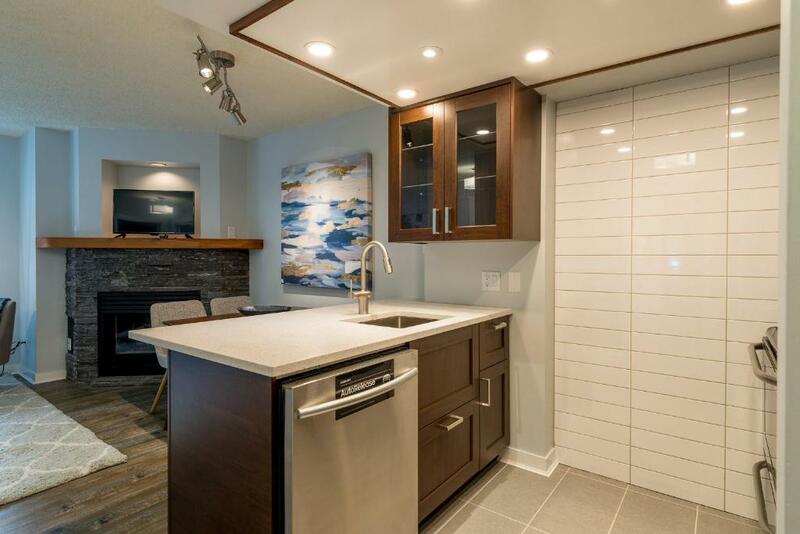 Marquise by Whistler Blackcomb Vacation Rentals accepts these cards and reserves the right to temporarily hold an amount prior to arrival. Please note, guests officially check-in at Whistler Town Plaza, Deer Lodge, 4314 Main Street, Whistler. A damage deposit of CAD 500 is required on arrival. That's about 373.94USD. This will be collected by credit card. You should be reimbursed within 7 days of check-out. Your deposit will be refunded in full by credit card, subject to an inspection of the property. Please inform Marquise by Whistler Blackcomb Vacation Rentals of your expected arrival time in advance. You can use the Special Requests box when booking, or contact the property directly using the contact details in your confirmation. Please note that check-in and key collection take place at: Whistler Town Plaza, Deer Lodge, 4314 Main St, Whistler V0N 1B4. We need at least 5 reviews before we can calculate a review score. 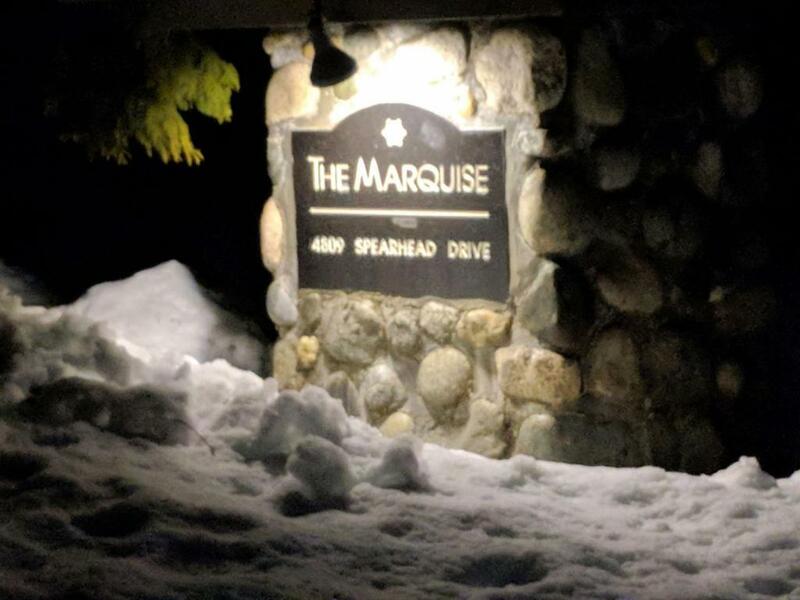 If you book and review your stay, you can help Marquise by Whistler Blackcomb Vacation Rentals meet this goal.